Geared Asset Finance is actively involved within the Associations of the various Industries that we support with financing. This covers a wide range of clientele that we support, from Hotels, Cafes, Restaurants and more. Geared Asset Finance provides a broad range of finance facilities to Industries that cover Government, Corporate and Education through to SME client's within the Hospitality and Hotel Industries. We see the issues facing these industries from your perspective. 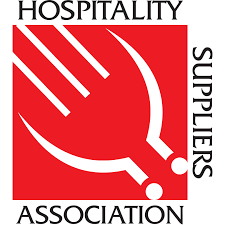 AHA (Vic) is the pre-eminent Victorian hospitality industry association representing the rights and interests of its members to State, Federal and Local government, other relevant parties and the community. 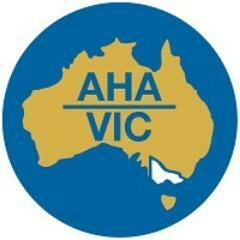 AHA (Vic) provides industry leadership, lobbies on members’ behalf and promotes best practice in hotel management, with a commitment to effective communication with members. Restaurant & Catering Australia (R&CA) is the peak industry body representing 35,000 cafes, restaurants and catering businesses across Australia. 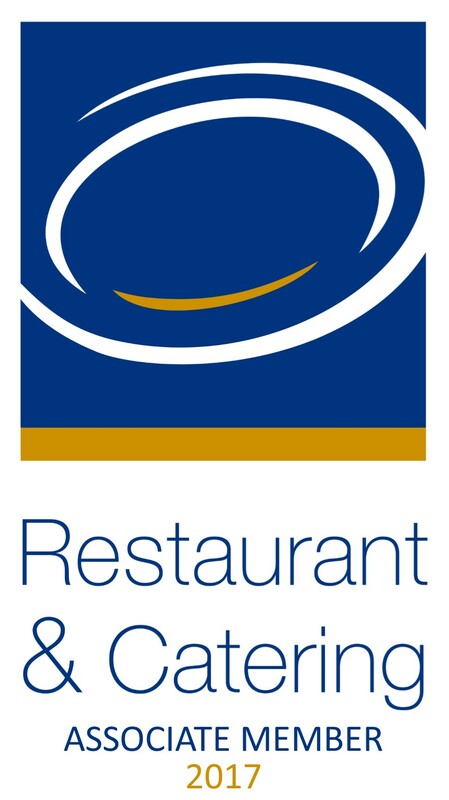 The members of R&CA are owners and operators of restaurants, cafes, coffee shops, catering companies, takeaway businesses, and function centres. R&CA was established in 1922 by café operators as a way of sharing information, saving money and talking to government. R&CA also celebrates the achievements of operators through its Awards for Excellence program. The Commercial Asset Finance Brokers Association Limited (CAFBA) emanated from a merger in February 2008 between The Australian Asset Finance Association (AAFA) based in Victoria and The Australian Equipment Finance Association (AEFA) based in New South Wales. The result was the first national peak professional body representing Commercial Asset Finance Brokers. Today CAFBA represents 178 Full Member firms and 500 business writers from every State and Territory in Australia. CAFBA is an industry body of professional leasing / finance brokers. Our members conduct the majority of their business in the fields of equipment and vehicle financing turning over in excess of $8 billion in 2015.